Smokers are nearly 70% more likely than non-smokers to suffer hearing loss, according to a study including more than 3,000 people. Quit Smoking - It Could Add Ears to Your Life! No - it isn't a misprint. Studies have shown that smoking can not only damage your lungs, but also your hearing. I lost two dear friends not too long ago through lung cancer. I am therefore probably the last person to make light of a serious subject. My sister also died of the disease - granted this was late on in her life of being a "career smoker". As far as I am aware, none of them had noticeable hearing problems - but that is missing the point. When I learnt that the Tobacco Control journal published findings that secondary smoke inhalation - as well as smoking itself - can increase the risk of hearing loss, I felt I had to share this with you. Look at the picture opposite. It is meant to illustrate the difference between hearing clearly, and not. It could equally show the difference between your body receiving it's full share of oxygen, and not. If you cannot get to a local bloom hearing centre, we can arrange for a home appointment. Still no charge. Smoking starves your body of oxygen in so many ways. Without getting too technical or scientific, it would appear that a degree hearing loss is caused by the starvation of oxygen in blood vessels around the ear - ultimately affecting your hearing. It all makes sense when you think about it. The relationship of smoking and oxygen starvation within certain body cells seems to be a well-recognised fact. For instance, my wife is a beauty therapist and can instantly detect a smoker by the poor skin quality of the facial tissue. It's that obvious. However, evidence that your hearing is being adversely affected by smoking is not so obvious. Because it is so gradual. 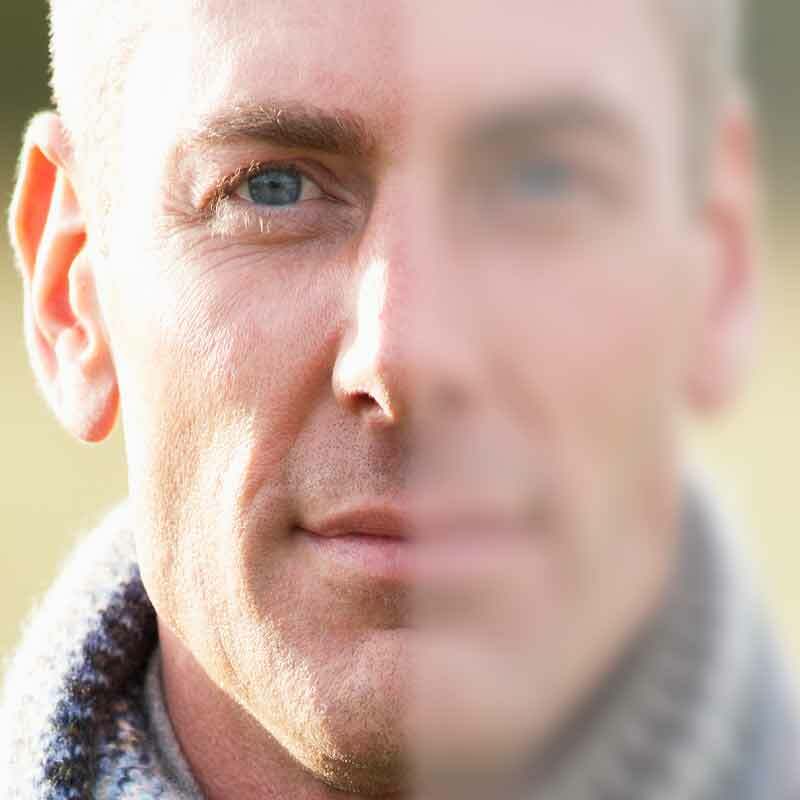 Too much second-hand cigarette smoke can have the same effect. The landlord of our local pub - a non-smoker - contracted lung cancer during the days when you could smoke in public places. How many of us have had our hearing affected through secondary smoke inhalation? Too many, I expect. Apparently it can increase the risk by up to 30%! A TV campaign here in the UK advises you to consult your GP if you have a persistent cough lasting 3 weeks or more. The benefits are simple: if it turns out to be bad news, it can be tackled earlier rather than later. But if it is good news you enjoy instant peace of mind. See your GP or a private professional about sudden changes to your hearing. Suffering from a hearing disability is nowhere near as serious in terms of being life-threatening - unless you are crossing the road without looking and get run over by a bus! Either way there is a positive outcome from being seen by a professional. If you have your hearing checked and it turns out to be a build up of wax, your doctor or private hearing aid audiologist can recommend an ear hygiene regime to reduce it. Odds are that your hearing may improve. Alternatively, if you do have a measurable and treatable hearing impairment - whether through excess smoking, a childhood illness, or simply by the ageing process - this could be addressed and improved by hearing aids in many cases. 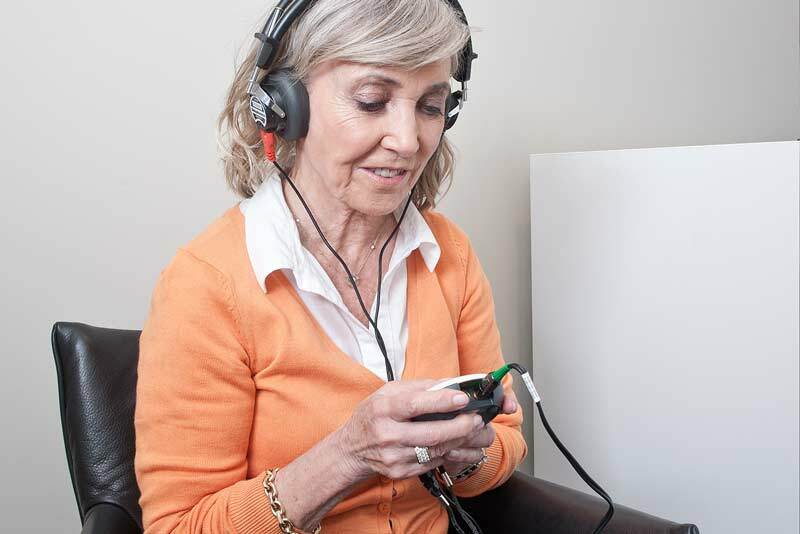 Hearing assessments are freely available with the NHS, and equally free privately at your local hearing centre. In either case there is no price to pay for peace of mind. Your GP can check your hearing as well as advise you on how stop smoking. But if you feel that your hearing loss is your main concern, you may wish to address that immediately and free of charge, privately, by calling the above number. A registered hearing aid audiologist from bloom™ hearing specialists will able to fit you in for a free check at short notice - wherever you live in England & Wales. There is also no call out charge for home visits. Something else that is rather special abour bloom™ hearing.